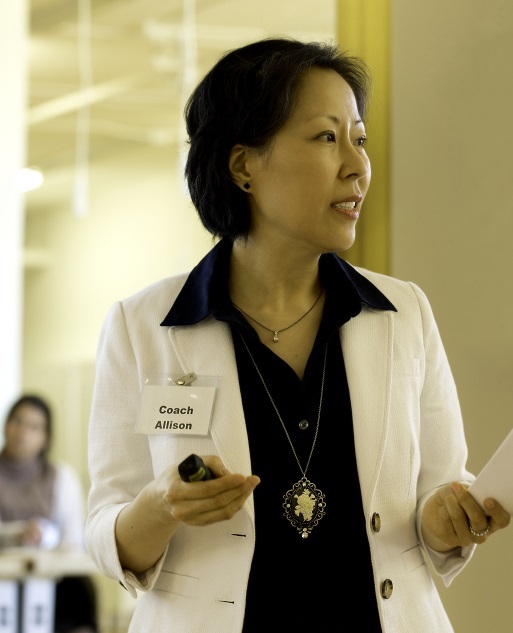 I'm Coach Allison, your Optimum Performance Coach. 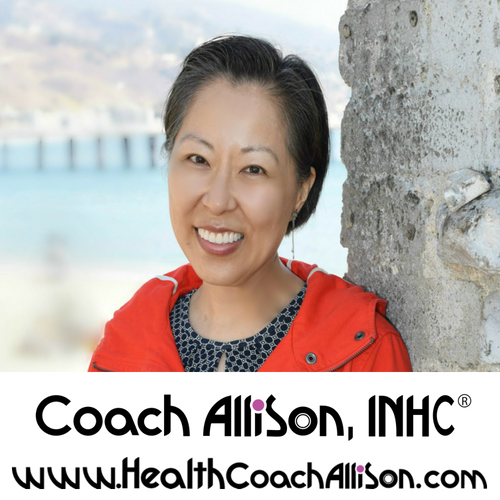 I'm a certified Integrative Nutrition Health Coach (INHC), corporate wellness consultant, energy healer, professional speaker, and bestselling author. I became a coach after 20+ years of crazy busy corporate life. I did very well in corporate, if I may say so myself. I loved the intensity of this life in the fast lane. This is how smart and ambitious people live their lives to the fullest, right? Goals, dreams, and aspirations were important to me, and I didn’t mind working hard to get there. I wanted it all. In order to have it all, I had to give my all… and some serious superhuman efforts. This insanely busy lifestyle came to a screeching halt with a single phone call, with these exact words that I will never forget. “Unfortunately we found some cancer in your biopsy.” This was the wakeup call that I needed in order to start living my life. After the difficult and aggressive medical treatments and my victory, I returned to school to study holistic health. Now as a thriving survivor and entrepreneur, I implement my battle-tested knowledge of balance and optimum performance daily. I am determined to share it with the world. I understand that this is the reason why my life was spared. 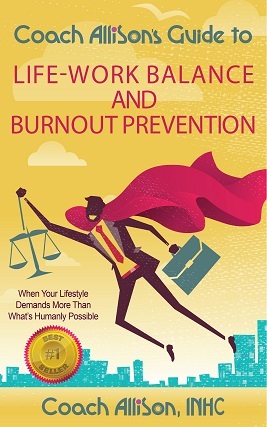 The focus of my coaching is on helping busy professionals perform at their optimum consistently without burning out. I know that life so well – the passion that it requires, the dedication that it expects, and the daily demands that necessitate sacrifices. Actually, it's the only life I've known. When I found myself fighting for my life, I knew I had to figure out a better pattern. First I had to learn to be at my sustainable optimum while managing my balance. And then share that knowledge with others so that they don't have to learn it the way I did. I use Whole Being Approach ® in every aspect of my coaching. We are more than just the sum of our parts. Every component of our lives is influenced by all other components. Strengthen and heal as a whole person, not just the symptoms. This is the only sustainable lifestyle that allows consistent optimum performance. Are you ready to be at your optimum consistently while managing your balance? What is your game plan? Do you know what to do and how to go about it? It will require a correct roadmap and constant action. I can help you do just that. It is your time to take on this journey, and I will be honored to join you on it. So let me help you! First download my free gift to you, "Three Secrets to Optimum Performance" from my website, HealthCoachAllison.com. Follow me on social media and stay in touch with me. All my links are below this video. Take advantage of all my coaching programs. Let the journey begin! Start by scheduling our initial meeting here (my calendar is in Pacific Time, US).